Episode 50: The Texas Rangers–The Beginning. Texas Ranger. Two words that strike fear in the heart of the lawbreaker and hope in the heart of the law abiding. Since before there was a Texas, there were Rangers. How this elite force officially began is the subject of some controversy. There is no doubt that Stephen F. Austin realized the need to take the fight to the hostile Indians he encountered in his new colony. In this episode, you hear Austin’s own words describe his ideas to defend his new colony and his personal funding of a group of rangers. I also discuss the various rangers that are often considered the first and why such men were even necessary. I also cover the first battle between Texas Rangers and comanches, beginning a war that would last decades. 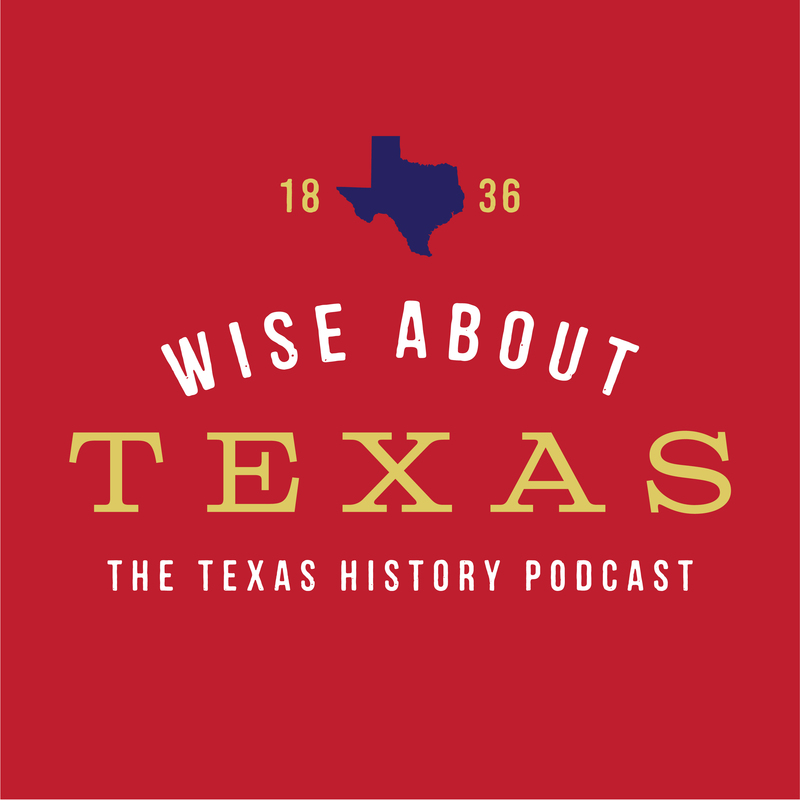 Hear about the origins of the most famous law enforcement organization in history–the legendary Texas Rangers.